If Margie Cronin were Pablo Neruda, or John Ashbery, or Frederick Seidel, for example, she’d be all over the NYTBR, NYRB, Paris Review, and etc. But she is Margie Cronin (and not that she could have been anyone else, to be sure). Think Lorine Niedecker, poets, ca. 1975, if you’re looking where to put your “money.” Not that anyone should expect to make anything from investing in poetic outliers . . .. Or that Cronin is anything like Lorine Niedecker, either. But I’m just saying. 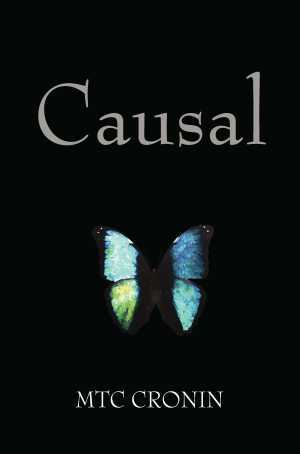 MTC Cronin’s Causal is one of the great long poems. It works on the reader subliminally and immediately. Cronin is a real original. Her books both reinvent form and move off into territory that is indelibly her own. 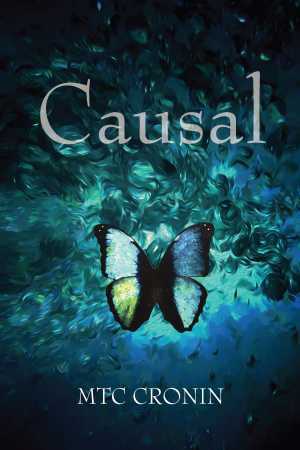 Causal reads as the sensational verse novel of a parallel universe – simultaneously a spellmaker and spellbreaker.